President Macri has significantly transformed Argentina since he inherited it from Cristina Fernandez de Kirchner in November 2015. He has promoted opening Argentina up to international markets and to foreign investment; this year’s host of the G-20 Summit has plans to attract more than 100 billion USD in foreign investment. However, investors and voters are becoming concerned about Macri’s capacity to stabilize a historically unstable economy. This has awoken past nightmares already represented in the books of Latin American political history: adjustment, impoverishment, popular resistance, repression, and social polarisation. On top of that, Macri’s administration keeps receiving harsh criticism from important figures of Argentinian politics. 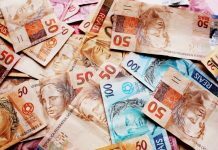 Jorge Taiana, former chancellor, stated in a document presented on the 19th of November to the Senate by the group “Mundo Sur”, that the government has “followed a policy for three years that in practice only served to please financial capital and multilateral credit agencies”. These allegations do not come on their own. To many, Macri misinterpreted the world scenario, weakened the international position of Argentina, indebted the country, let the IMF return to be the center of its foreign policy, boycotted all the political and economic agreements of regional integration such as Mercosur, Unasur , Celac or Parlasur and abandoned the national and regional claim on the Falkland Islands, something that Argentinians will neither forget nor forgive. However, Argentina remains a risky country in which to invest. 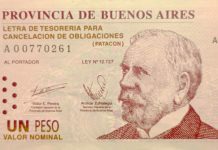 This shows one thing: even though the economic situation is not favorable for investors, the main concern that buyers of Argentine bonds have today is not economical, but political. 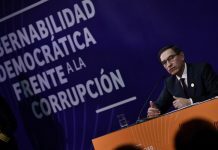 Many investors are still skeptical, as the Cambiemos’ administration is unlikely to remain in power for long and therefore the country risk remains high. 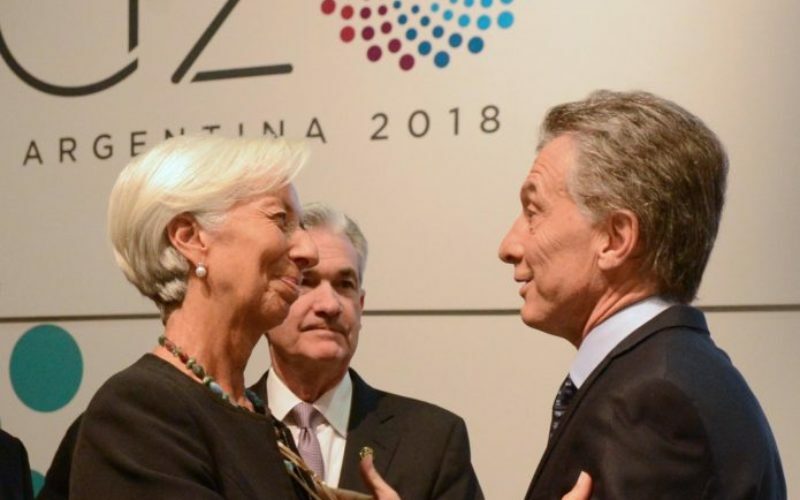 The G-20 was a crucial test for Macri to show his ability to promote a united idea for all Argentinians, but it seems that the last breaths of hope for Macri’s 2018 will not be enough to change the mind of a bruised and tired country. Tomas Slangen Velasco holds an undergraduate in International Relations from the Blanquerna School of Communications and International Relations, and a Master of Arts in International Conflict and Security from the University of Kent’s Brussels School of International Studies. Next articleSerbia Protests Escalate Beyond “Stop the Bloody Shirts” — Is This Time Different?